THESE APPLIANCES ARE ALSO DISPATCHED IN THE "HYPER RESCUE UNITS". 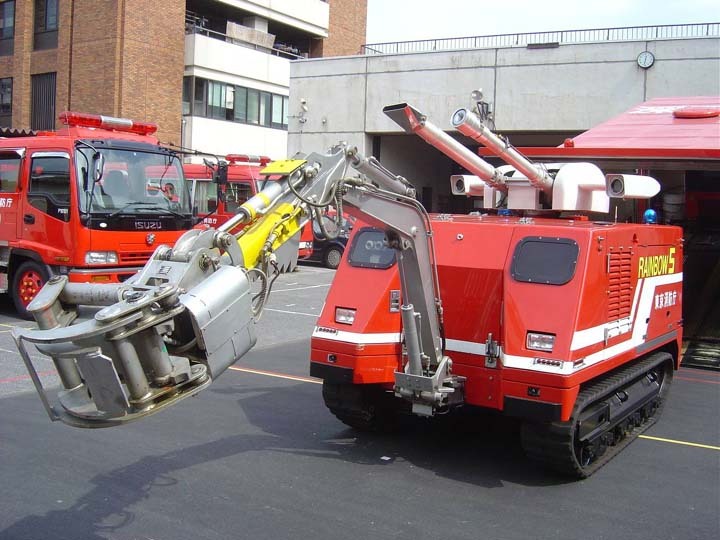 Very versatile and maneuverable combination firefighting and rescue robot. TFD do have some quite amazing kit!